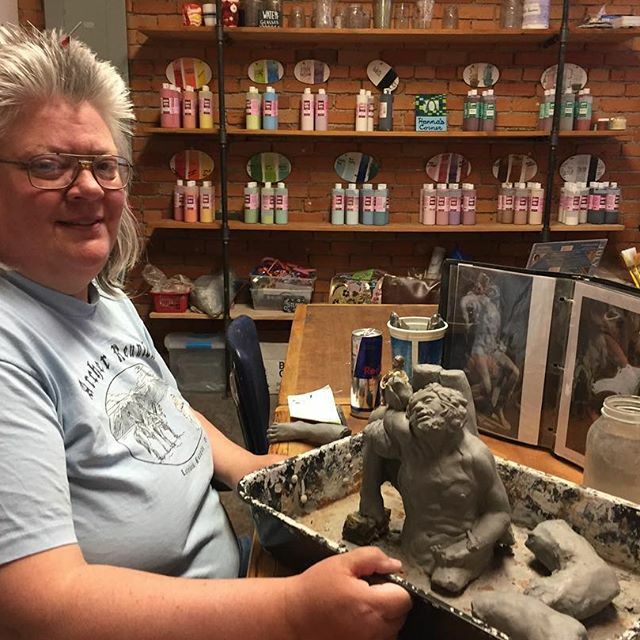 As a nonprofit arts community center providing facilities and expertise, the Zootown Arts Community Center delivers all ages art education, fosters sustainable community development, and promotes accessible, life-enriching art experiences for Missoula residents and visitors. As the creative hub of our community, the ZACC offers a variety of educational programs for youth and adults designed to unlock our student's unique creative potential. 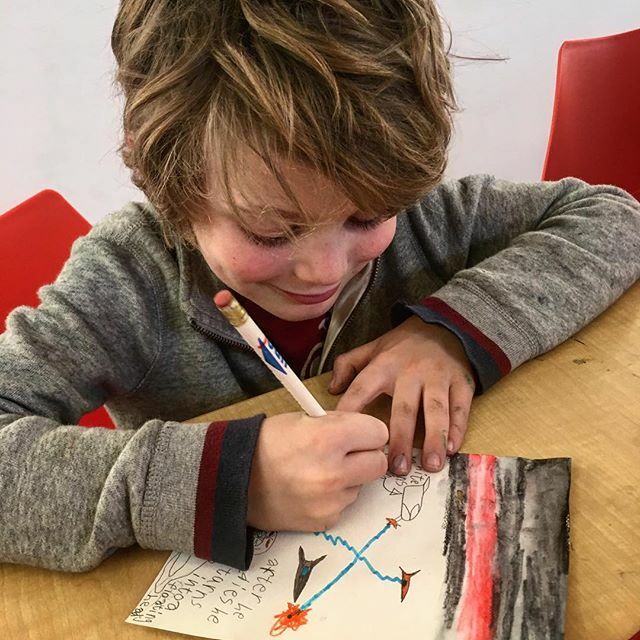 We offer space and support for artists, a free community art supply closet, a public printshop, a paint-your-own-pottery and glass fusing studio, and an all ages music space, events, summer camps, music workshops, art workshops and more. The ZACC envisions a community in which art plays a central role in enriching lives, community engagement and education. The arts foster civic engagement, stimulate economic activity and increase cultural empathy, while playing a crucial role in sustaining thriving communities. Everyone deserves access to a variety of arts and cultural expereiences. Artists and arts organizations require a social environment that values and supports their contributions and encourages innovation. The breadth, depth and diversity of artistic and cultural life are critical measures of the vitality of Missoula.